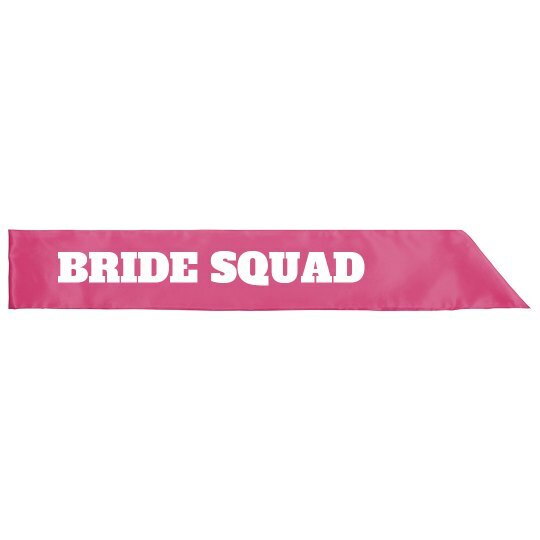 Celebrate your bride squad with this sash for you or your friend's bachelorette party! Everybody at the bar, club or casino will know exactly why you girls are out on the town. Sashes make things better, it's a fact.